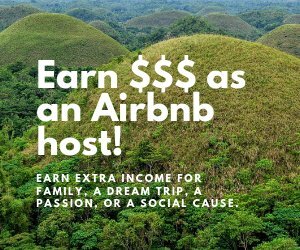 Originally named Ambacon, Jetafe is near Pangpang, a lair of Dagohoy’s followers. Named after Getafe (Boholanos use “J”) after a town near Madrid, it was a barrio of Inabanga until 1835 when it was constituted as a town. 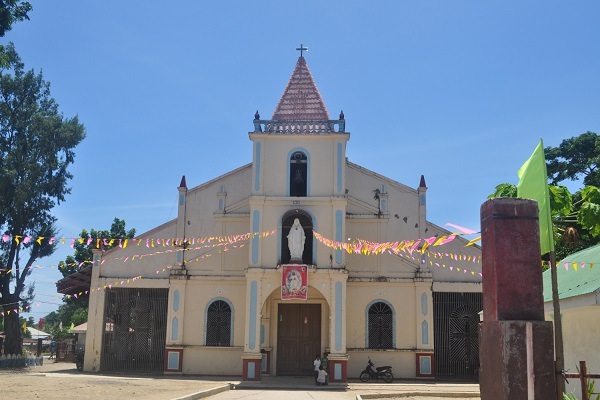 It became a parish in 1876, with the patron as the Santo Niño, and was under the Recollects until 1898. 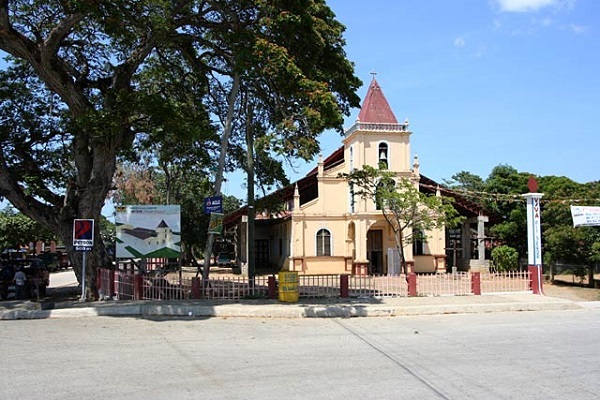 The first church was constructed in 1883, it was made of tabique on mortar base. It had a stone pavement for the nave and a wooden floor for the sanctuary. A church of poured concrete replaced this earlier church in 1926. 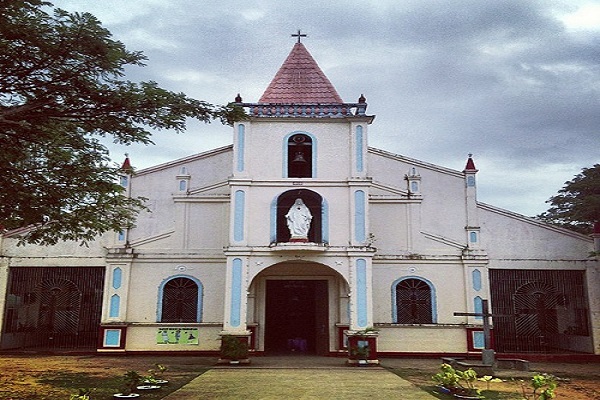 The Jetafe church facade resembles that of Tubigon, where a central tower houses the bells on the upper story and the lower story forms a portico before the main entrance. It resembles early Florentine Renaissance churches. The church follows the basilica plan with a central nave flanked by aisles.